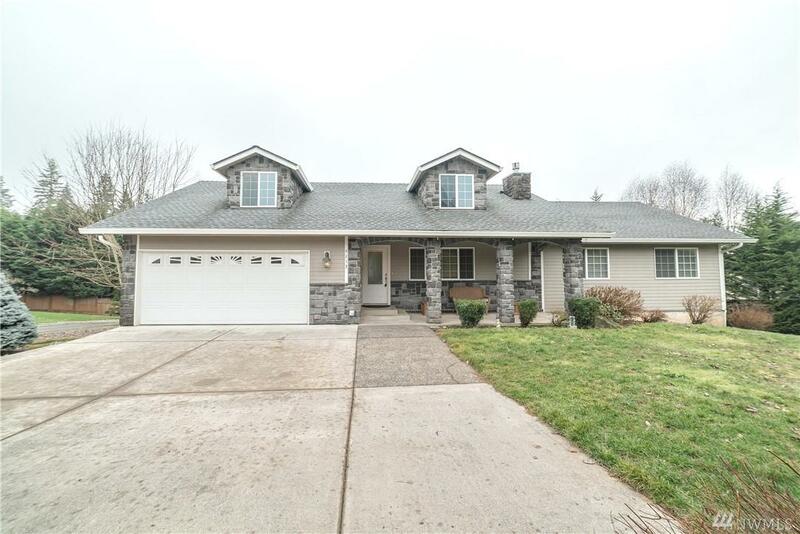 Daylight Ranch home located in the Sought after community of Pleasant Meadows. 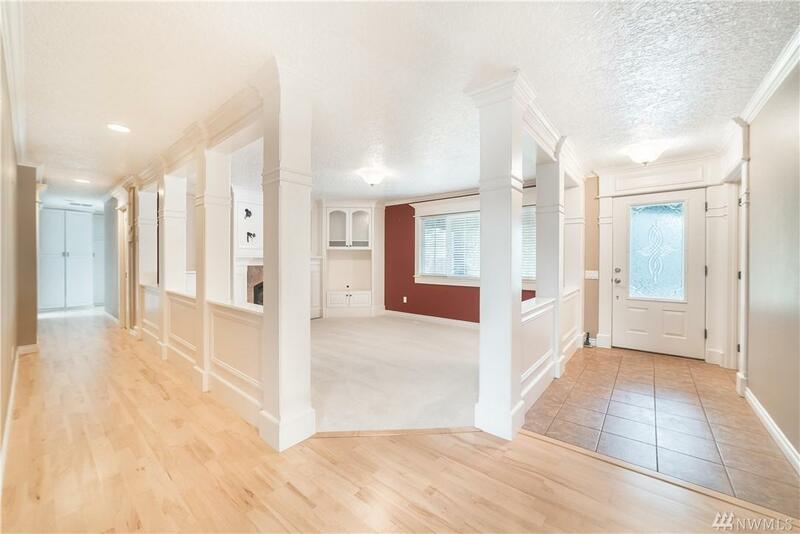 This 3 Level Beauty is a rare find w/ Separate Living QTRS & Entrance w/ Full kitchen, Laundry, 2 bed & full bath complete with Tuck under garage/shop. Use it as an entertainers delight, rental, In-Law QTRS or in home business. 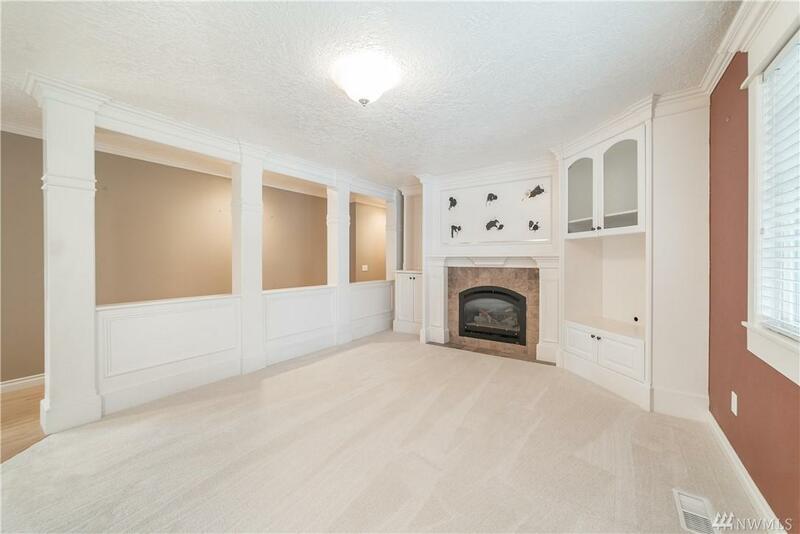 While still enjoying your main level living w/ 3rd level Billiards/Bonus Room. 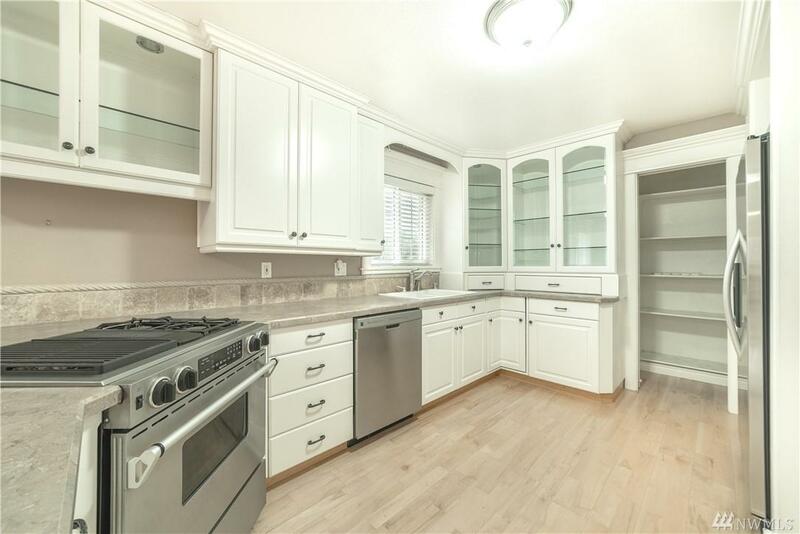 Many upgraded finishes, a True must see!